Are you considering purchasing a new website for your business? Trying to decide which CMS platform is best for you? 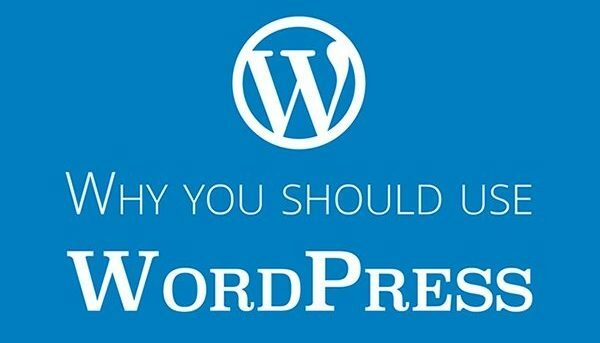 Theme Isle make the business case for WordPress in this infographic.